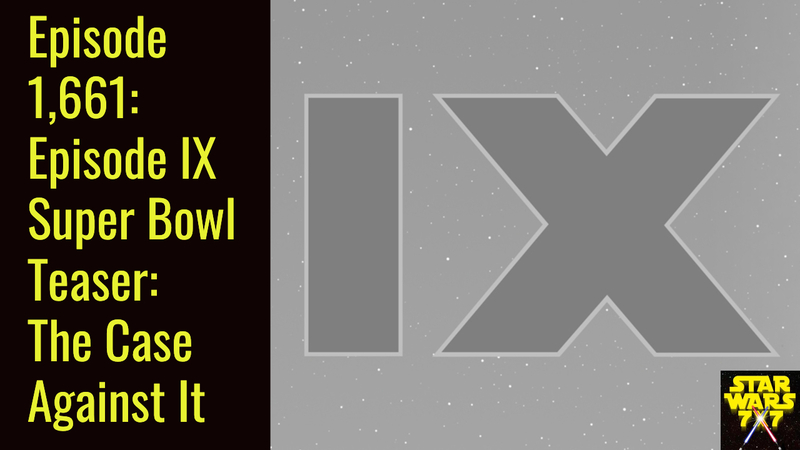 I’m going behind the scenes of the Super Bowl advertising process to see just how likely it is that we’ll get an Episode IX teaser during the big game. I’ll never tell you the odds, but I’ll explain the reasoning behind them, and what one thing I think there’s a very good chance we’ll learn. Punch it!